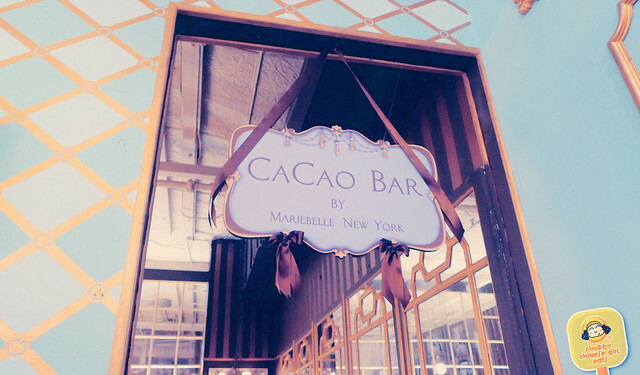 For the love of hot chocolate, Mariebelle NY is a chocoholics dream come true. 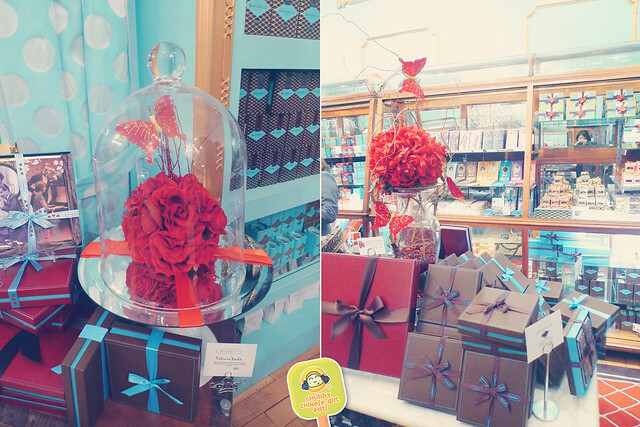 Whether you have a long time boo or someone special in mind, the Cocoa Bar inside the retail store is one romantic spot. 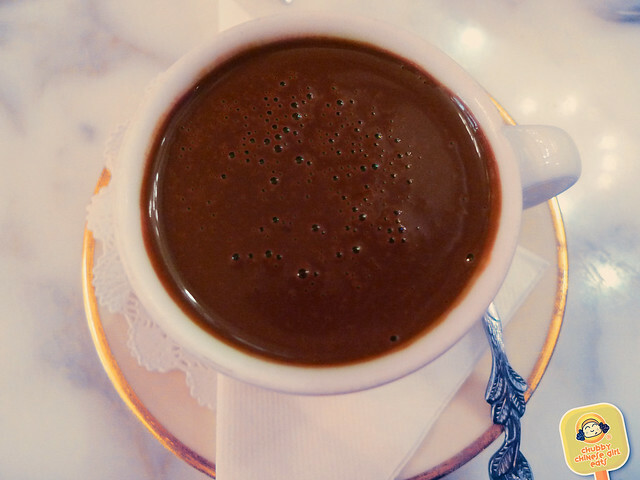 Get a cup of their thick and rich hot chocolate in different levels of intensity and flavors. 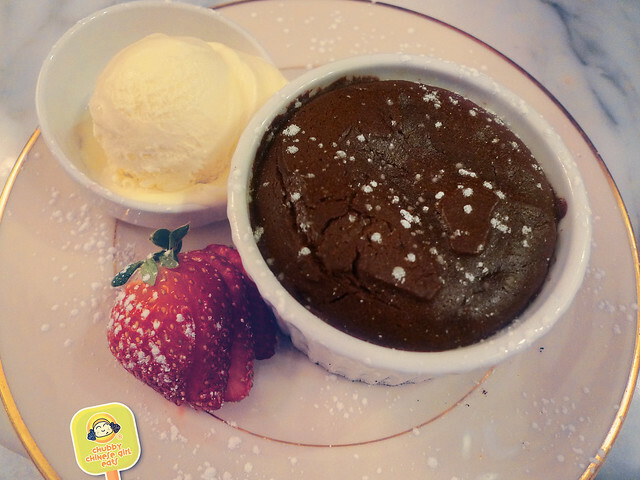 Surely, every chocolate lover will find their favorite. One of the best in this city. 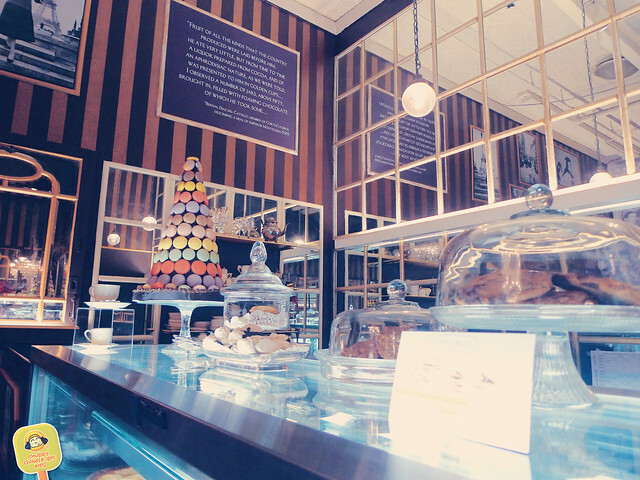 Add some pretty French desserts, sit back and enjoy. 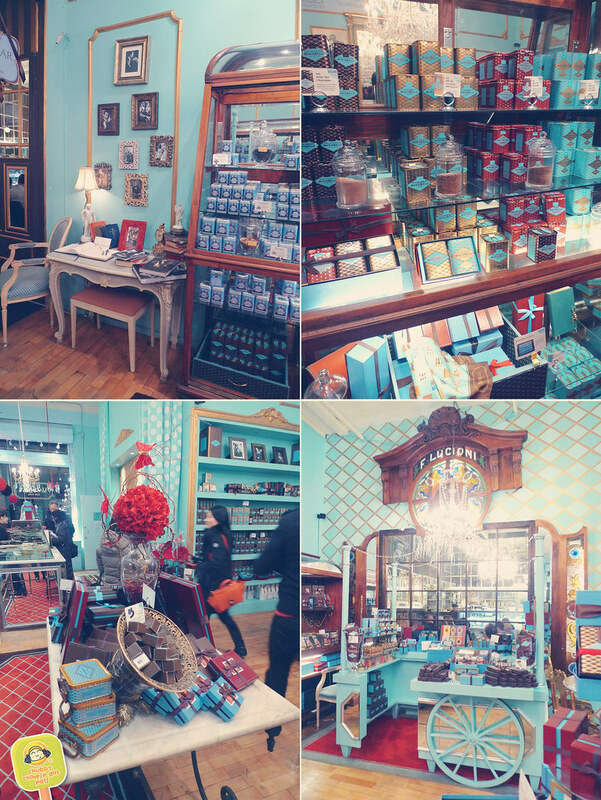 Afterwards, you can browse the charming store and take home a box or two of their fine chocolate. 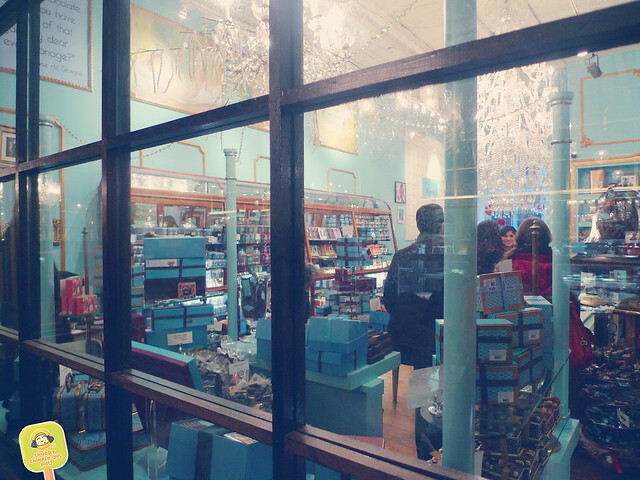 It was hard not to stop and look at everything in this very “girly” store while heading to the back. 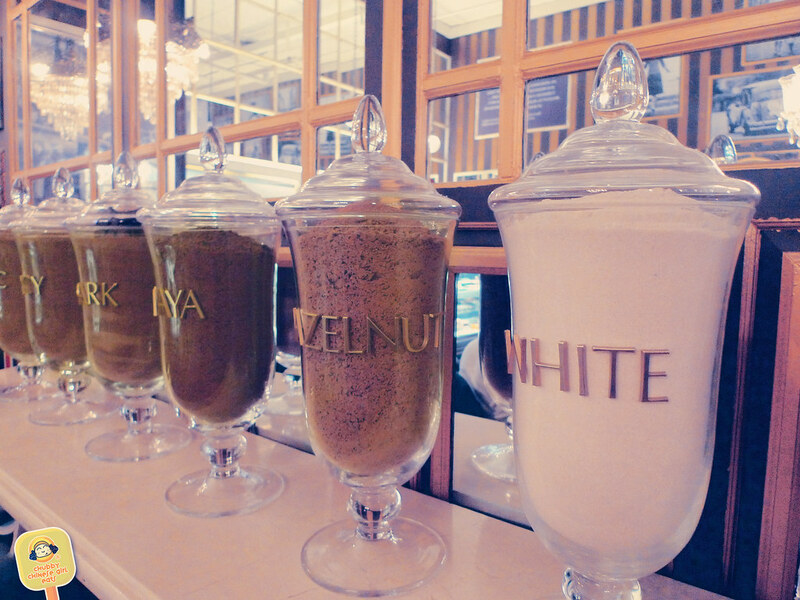 But the instant treat of an afternoon break awaited for me inside the Cocoa Bar. 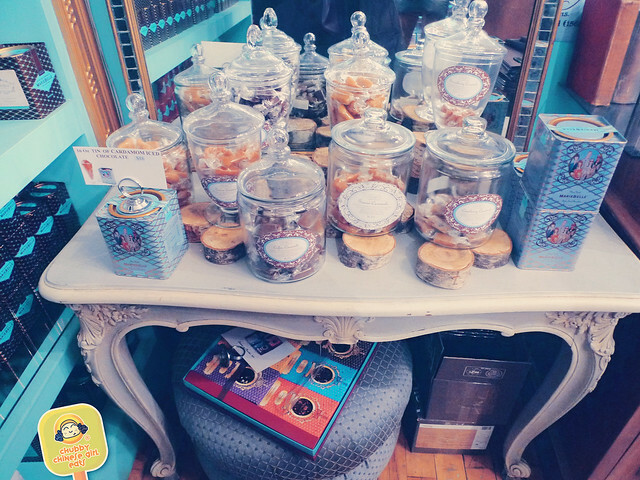 Browsing is best left for after the indulgence. In a very silly way, I believed it would help “walk off” all the chocolate I would conquer. Once inside, I couldn’t help but smile and feel swooned. 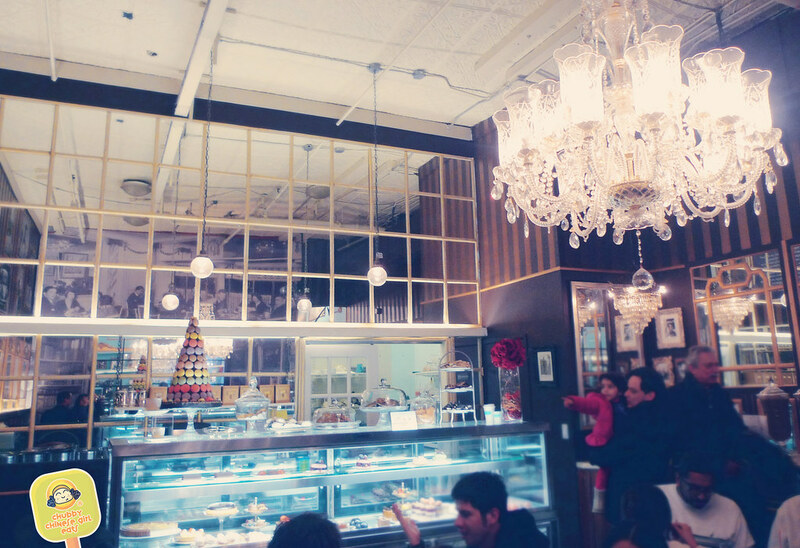 The aromas of chocolate, sugar and butter danced in the air. This is how I imagine a living room in Paris would look like. Warm and inviting. Beautiful character and details. That mix of casual and elegance. Pretty, but not to the point where it isn’t functional. 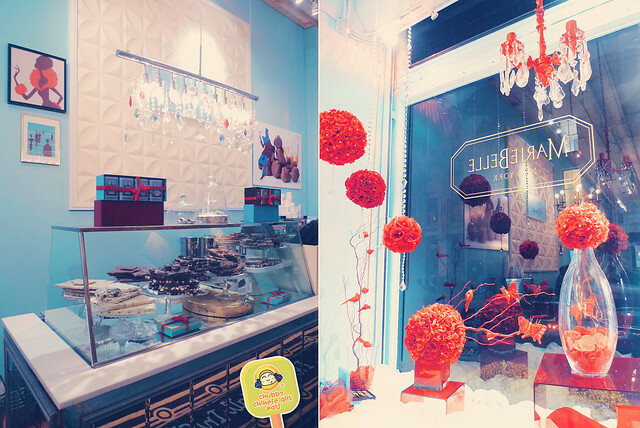 I don’t think I could ever get tired of French macarons and that colorful tower. It’s always such a pretty little treat. 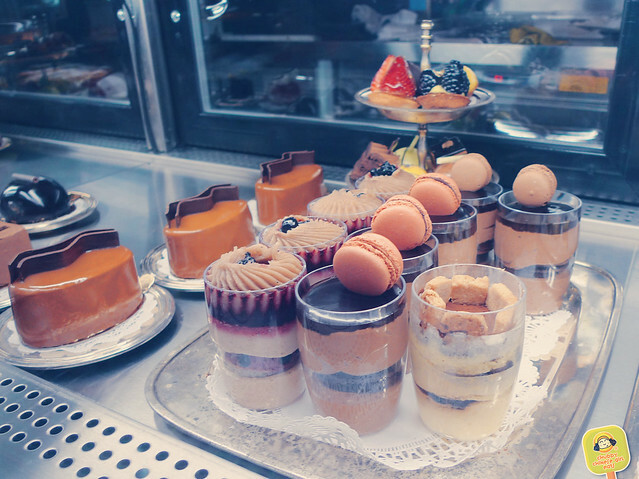 Their desserts looked fabulous, I wanted them all, but my sweet tooth was more sensible. I love how there’s a hot chocolate for everyone. Not just you’re usual milk and dark. But details in % and mixed flavors. Love! I’m a dark chocolate kinda gal so their PANELA 75 CACAO LIQUOR with natural brown cane sugar cane was perfect. Super thick and rich. Just enough sugar in the ultra concentrated blend. Like sipping a warm chocolate bar. The small cup was just enough for me. Though I did get the urge to lick the petite espresso size cup. Simply divine. 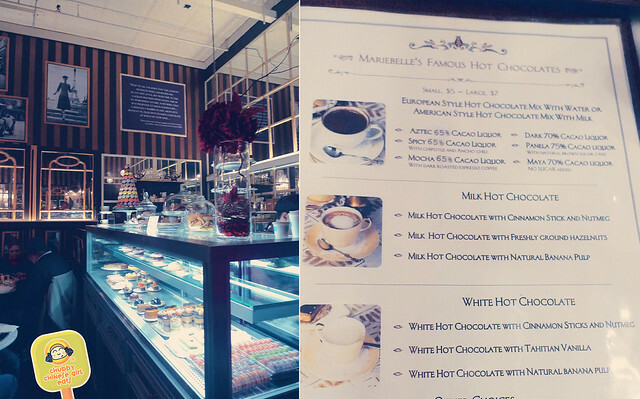 One of the top 3 hot chocolates in this city. StalkerBoy is more of a milk chocolate person. 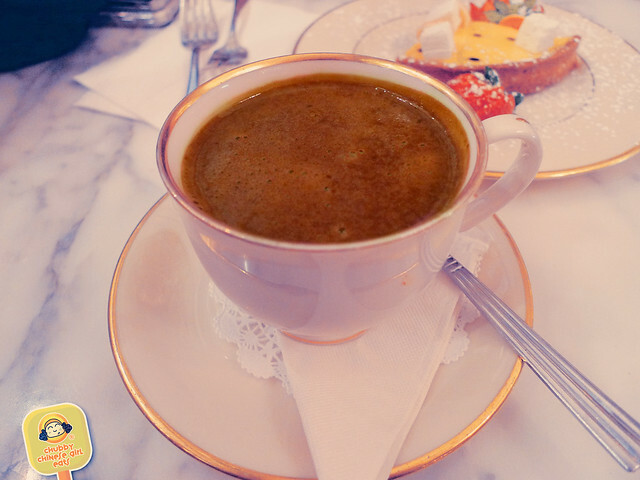 He ordered the MILK HOT CHOCOLATE WITH FRESHLY GROUND HAZELNUTS. Their large is basically a tea cup. This was just as thick and rich, but a lot sweeter. The nutty hazelnut flavor was in the background swirling. Next time I’ll ask to add some to my dark. I adore chocolate with nuts. I wanted something fresh and “lighter” to go with my dark hot chocolate. Their Passion Fruit Tart was hard to pass on. The fragrance of bright passion fruit and that sweet tartness always compliment chocolate so well. 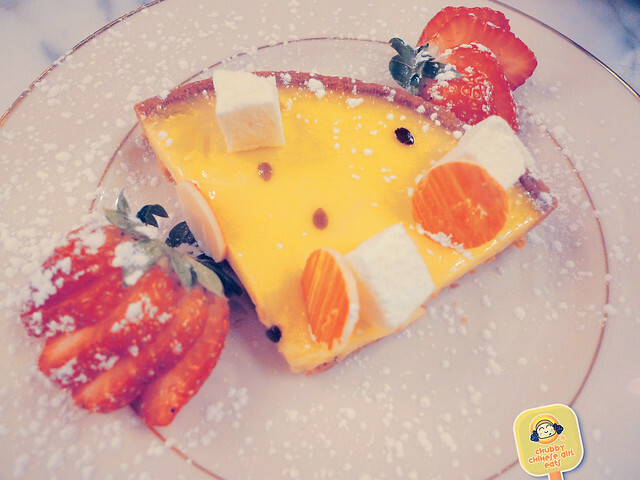 Here, the custard like passion fruit cream is light and melt in your mouth. Butter all over the crumbly crust. Pops of passion fruit seeds for fun and extra punch. Marshmallows on top, another one of chocolate’s best friends. Superb. Chocolate on Chocolate you say!? Hell yeah! I would of chosen something a bit more unique, but our waiter highly recommended their Chocolate Molten Cake. Soft but not too runny. Intensely filled with dark chocolate. Warm and comforting. Classic. 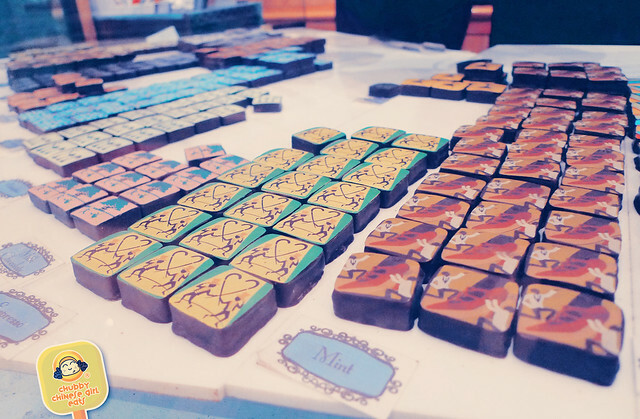 Single origin chocolates in all levels of intensity, shapes, sizes and flavor combinations. It’s hard not to fall in love with it all. 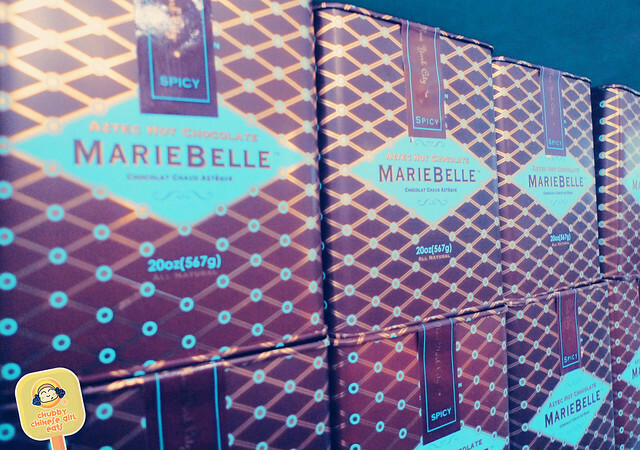 Decorative tins of their signature hot chocolates are a great gift or treat to take home. 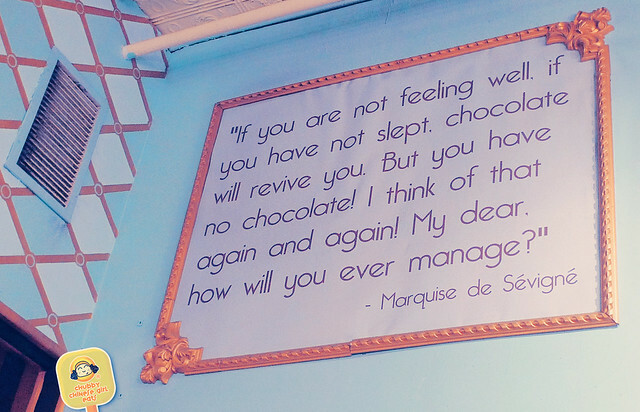 Motto to live by for every Chocoholic around… including this Chubby.